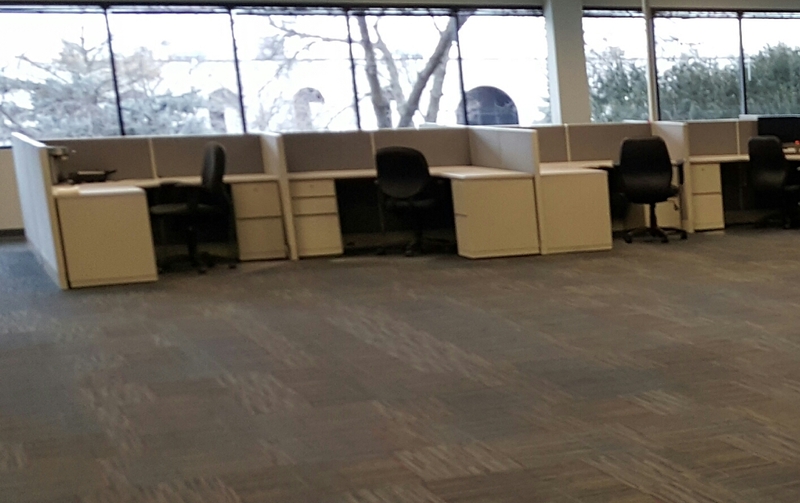 Office Liquidators has truckloads of used furniture arriving daily to fit all of your office needs. 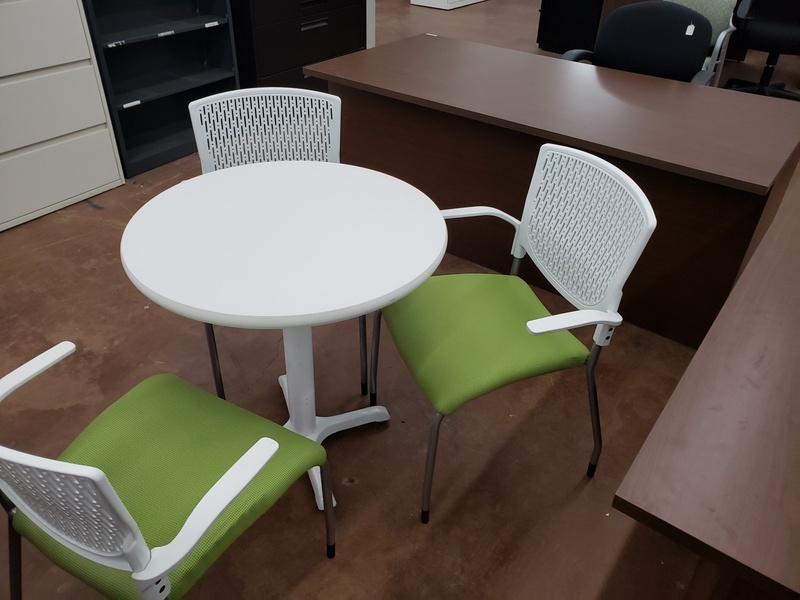 Our huge Brooklyn Park showroom is open to the public and features a large collection of files, desks, workstations and office accessories. 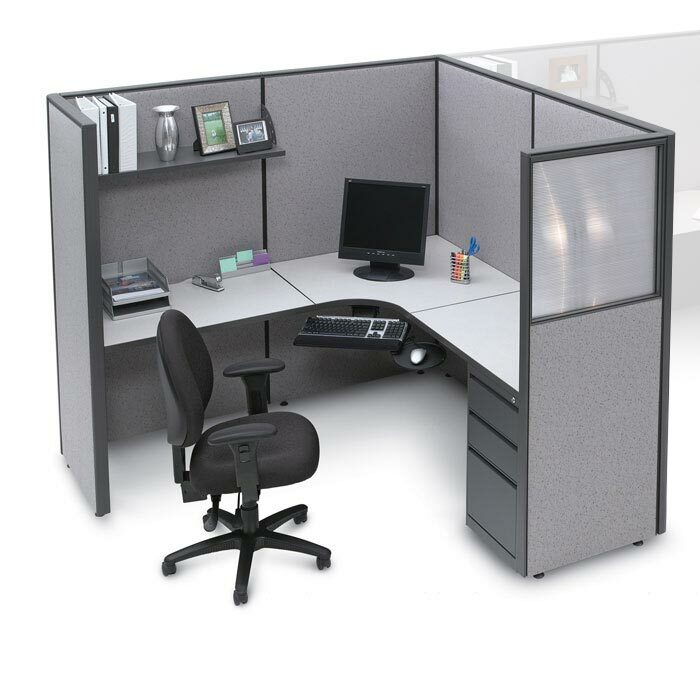 We also buy office furniture in all quantities, contact us today to obtain a quote for your excess furniture. 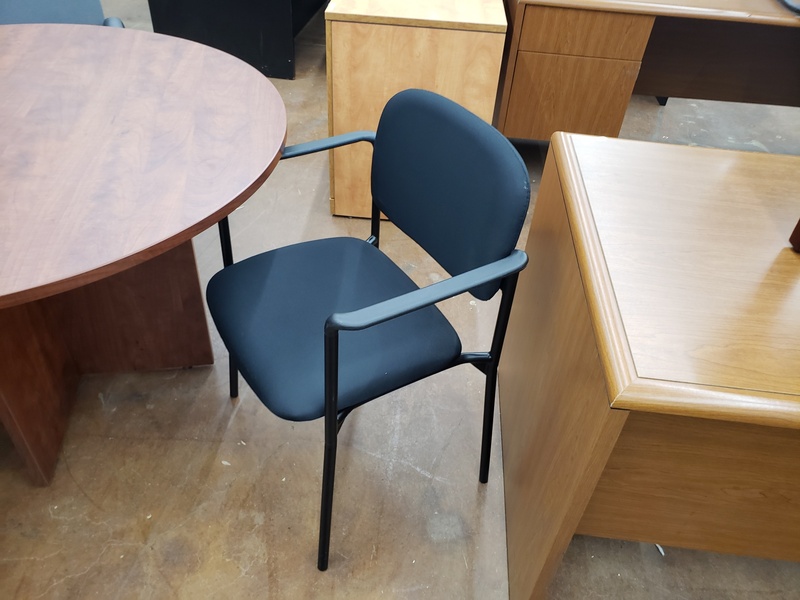 30 in stock $30 each in great shape. 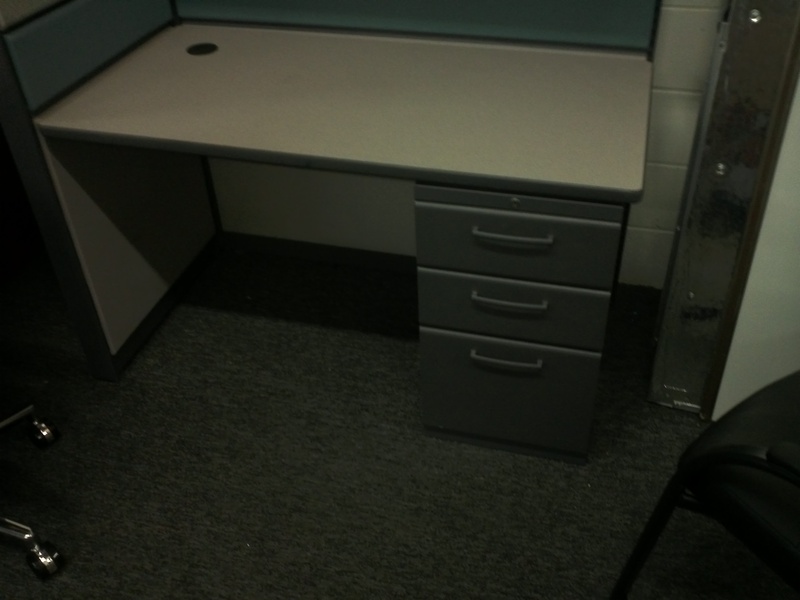 More available new. 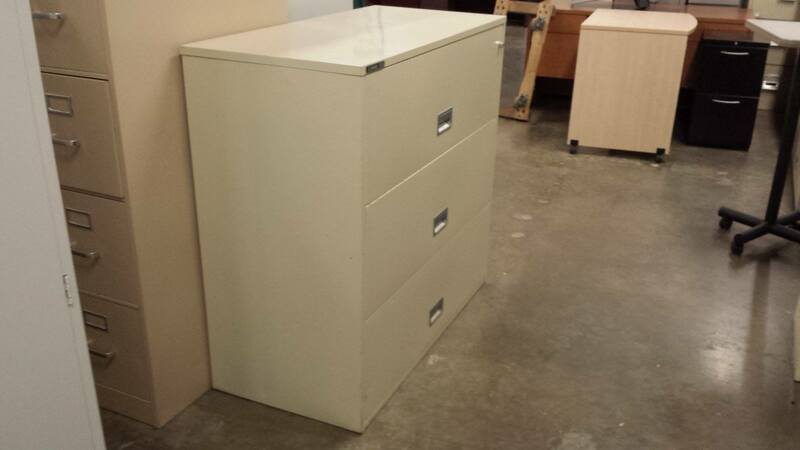 Great selection of 4 and 5 drawer lateral files. Many colors. 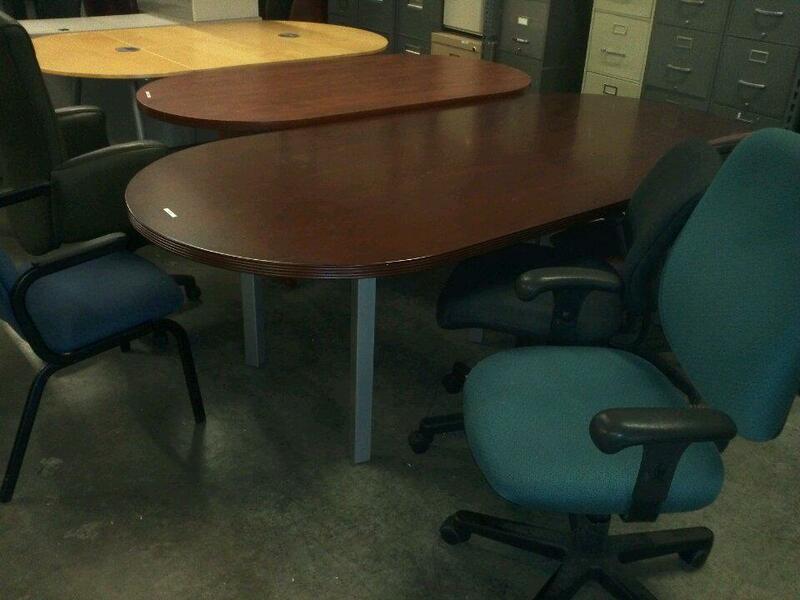 Office Liquidators has a constantly rotating variety of used conference tables. 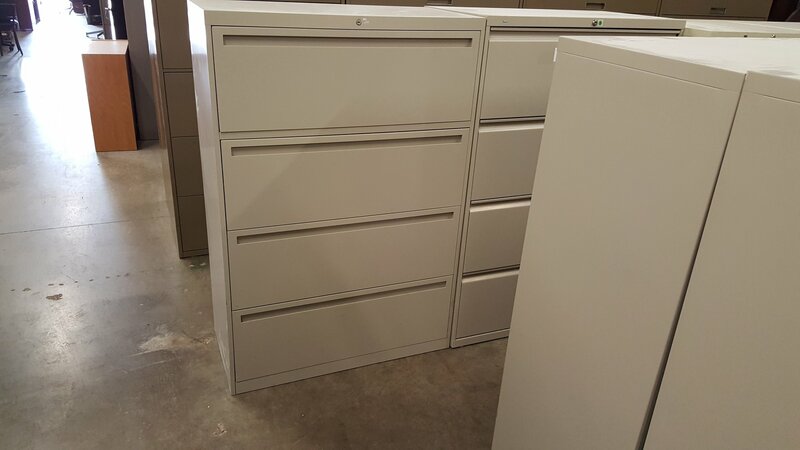 As well as standard files, we carry new and used drawer.